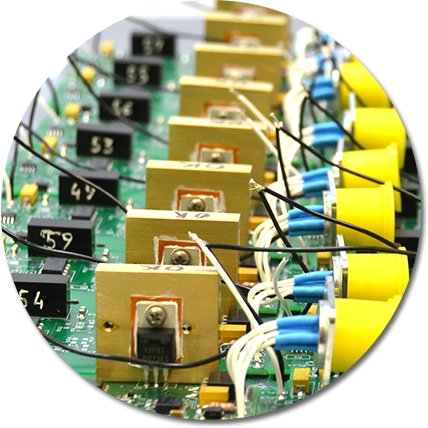 With over 30 years of industrial manufacturing experience, RFC is an established, engineering-based contract manufacturer of electronic and electromechanical components including cable assemblies, wiring harnesses, distribution boxes, power supplies and much more. By collaborating with customers across government and commercial industries in pursuit of superior products, RFC has developed unique expertise. We have also developed an industry-leading commitment to quality, evidenced by our ISO standards for production. RFC has proven its ability to deliver electronic and electromechanical products to diverse companies and industries. Our skill and industry knowledge enable us to deliver value by building partnerships. 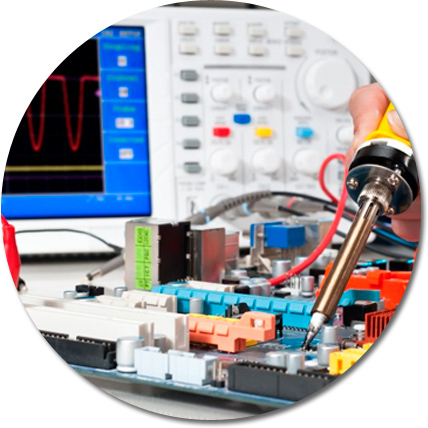 a full range of electronic component solutions and embedded cable products. With distribution services tailored specifically for the needs of original equipment manufacturers and electronic manufacturing services providers, we offer global reach based with local expertise. Our staff provides a high level of expertise that is matched with military industry standards.